A Classic Camping Atmosphere! 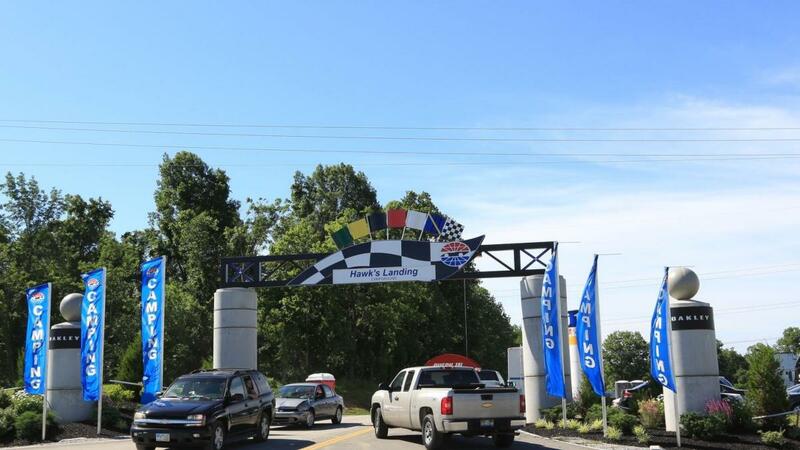 Hawk's Landing Campground is located in a scenic wooded area that transforms into a friendly neighborhood during race events. Spacious campsites are a quick tram ride from all the race day fun.